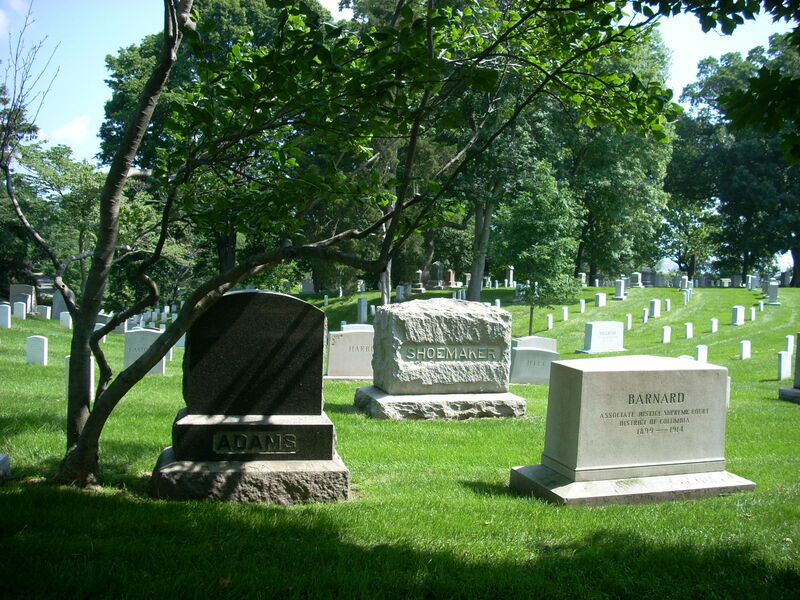 Charles F. Shoemaker (March 27, 1841 - July 11, 1913) was a Captain in the United States Revenue Cutter Service and was appointed in 1895 by Secretary of the Treasury John G. Carlisle to be Chief of the Revenue Marine Division of the Department of the Treasury. Although he was never formally known as Commandant, he is recognized today as the second Commandant of the Coast Guard. 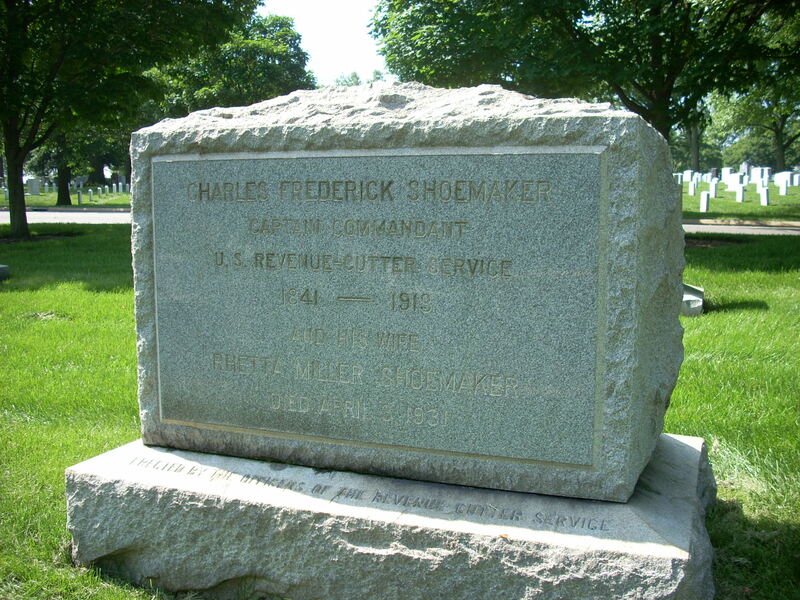 Shoemaker was born in Glendale, Iowa on March 27, 1841. He received an appointment to the U.S. Naval Academy in 1858, but resigned his position to accept a commission as a Third Lieutenant in the Revenue Cutter Service in November 1860. His first assignment was aboard the United States Revenue Cutter Lewis Cass stationed at Mobile, Alabama. In the days leading up to the Civil War his commanding officer turned the cutter over to Alabama state authorities and left Shoemaker to lead his officers and men back to Union territory. He served on several revenue cutters until April 1864 when he resigned his commission. He was reappointed a Lieutenant in June 1868 and served at various stations until 1875 when he was assigned the duties of Assistant Inspector of the New York City office. In 1876 he was appointed assistant inspector of the Third Life Saving District of the Ubited States Life-Saving Service. After several transfers he returned to the United States Revenue Cutter Service to become Executive Officer the the United States Revenue Cutter Seward in 1882. 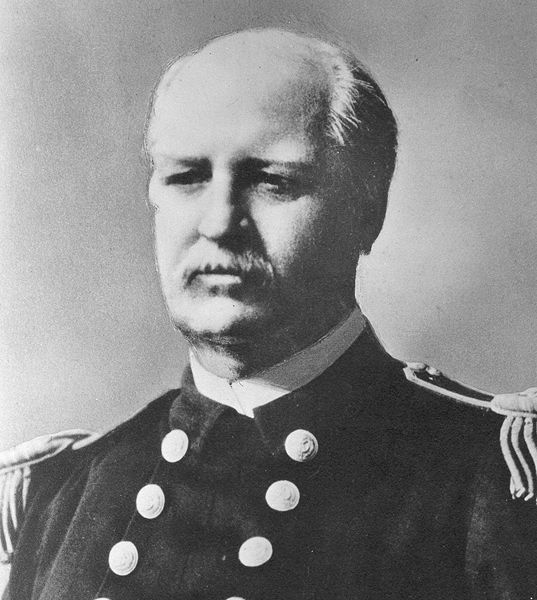 In 1885 he returned to the United States Life Saving Service as Chief Inspector and served in that position until 1891 when he was assigned as Commanding Officer of the United States Revenue Cutter Washington. In 1893 he assumed command of the United States Revenue Cutter Hudson. On March 19, 1895, Secretary of the Treasury John Griffin Carlisle appointed Shoemaker to replace Leonard G. Shepard as Chief of the Revenue Cutter Division. During his service as chief of the division, he pushed for improvements in the officer retirement system and better equipment. He oversaw the acquisition of new steel hulled cutters and increased the number of cutters in service. Upon reaching the statutory retirement age of 64, Shoemaker was placed the Retired List on March 27, 1905. He was succeeded by Captain Worth G. Ross. 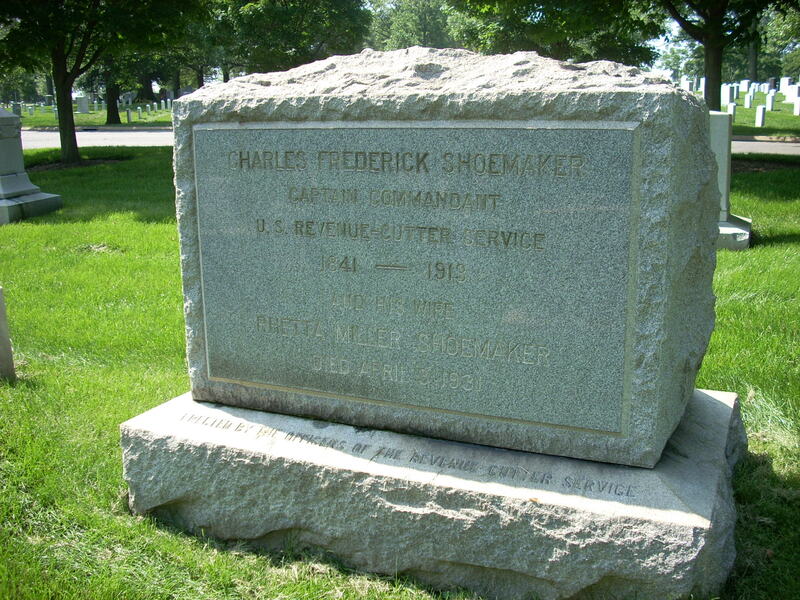 On May 8, 1908, Shoemaker was promoted to the rank of Captain-Commandant on the Retired List by Act of Congress. He died at his home in Woodstock, Virginia on July 11, 1913.